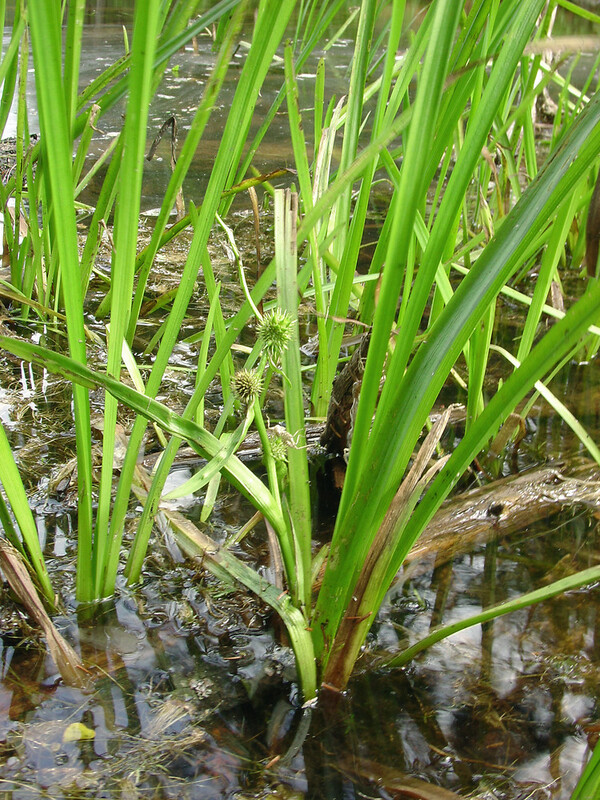 Cat-tails and bur-reeds are perennial herbs that grow in fresh to slightly brackish wetlands. 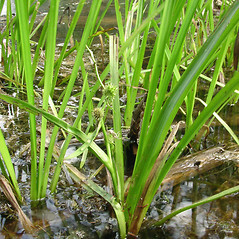 The alternate leaves have long, narrow blades with sheathing bases that clasp the stem; in some species of bur-reeds, the leaves are floating. The flowers are unisexual, having either pollen-bearing or ovule-bearing parts, and both types are found on each plant arranged in separate groups, with pollen-bearing flowers positioned above the ovule bearing. The flowers are either arranged in cylindrical or spherical arrays and have either sepals modified into capillary bristles or 3-6 sepal-like tepals. 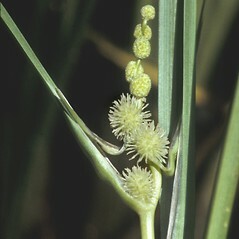 Pollen-bearing flowers have from 1-8 stamens. 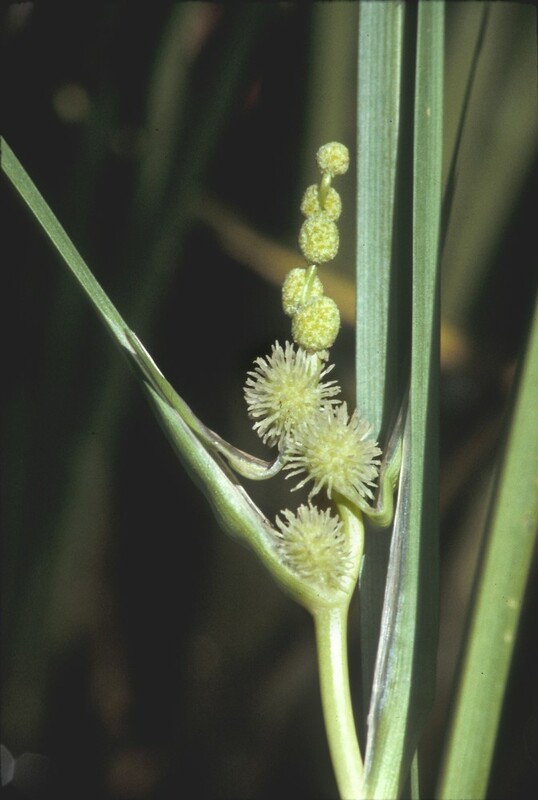 The ovule-bearing flowers either have 1 carpel that matures as a wind-dispersed follicle or 1-2 carpels that mature as a achene with a persitent beak at the apex. The Typhaceae includes species that were formerly treated in a separate family: Sparganiaceae.